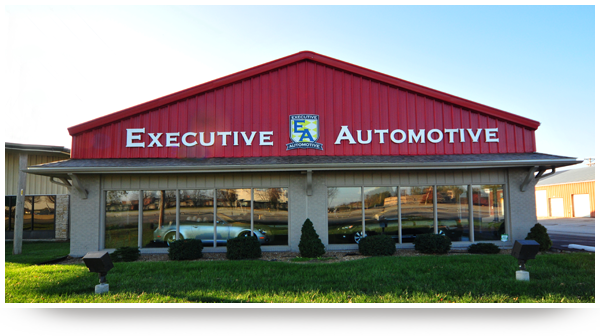 Kyle Porter, Executive Automotive, Inc.
Executive Automotive was ready to grow. Owner and President Kyle Porter was looking to refinance his 6,250 sq. ft. of dealership space in Lee’s Summit for the lowest interest rate possible—and for the longest period of time available. While most banks can only guarantee a specific rate for 5 years, Porter worked with Heartland Business Capital to secure a very low 4.0% rate for 10 years. The better rate allows him to save money and build up equity very quickly in his property. Need to buy a car? Check out www.executiveautomotive.com.